Sonia Faruqi graduated from Dartmouth College with a major in economics and public policy and a minor in government. When her short career as a merger and acquisitions analyst on Wall Street ended due to an economic downturn, she transitioned to a new career as a writer and speaker. 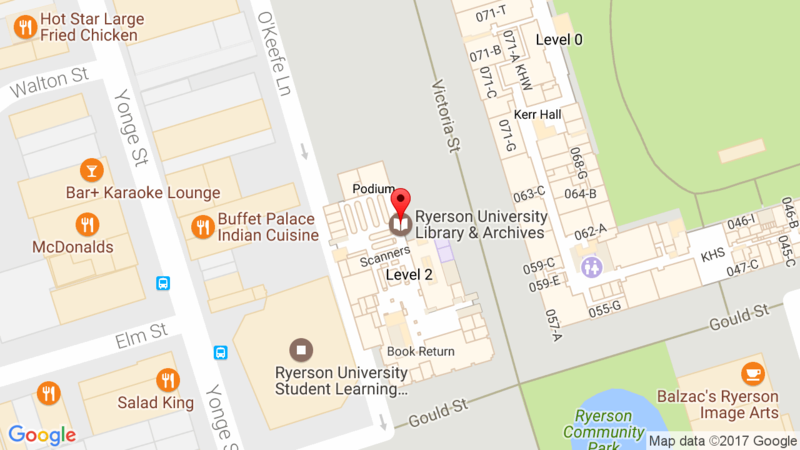 Now living in Toronto, Canada, Faruqi is a promising novelist as well as a provocative writer of non-fiction. Her first book, Project Animal Farm, takes a close look at the ethics of modern factory farming. Coralline is a mermaid who is engaged to the merman of her dreams. But when an oil spill wreaks havoc on her idyllic village life, her little brother falls gravely ill. Desperate to save him, she embarks on aquest to find a legendary elixir made of starlight. Izar, a human man, is on the cusp of an invention that will enable him to mine the depths of the ocean. His discovery will soon make him the richest man on earth—while threatening merpeople with extinction. But then, suddenly, Izar finds himself transformed into a merman and caught in a web of betrayal and intrigue. Meeting Coralline in the ocean, he decides to join her on her quest for the elixir, hoping it will turn him human again. The quest pushes Coralline and Izar together, even though their worlds are at odds. Their pasts threaten to tear them apart, while a growing attraction adds to the danger. Ultimately, each of them faces an impossible choice. Should Coralline leave her fiancé for a man who might betray her? And Izar has a dark secret of his own—one that could cause him to lose Coralline forever. 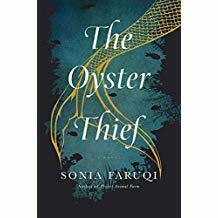 Magnificent and moving, set against a breathtaking ocean landscape, The Oyster Thief is a richly imagined odyssey destined to become a classic.